Coates Global are proud to announce three key changes in our Lisbon office: the appointment of Portuguese legal specialist Prof Dr Marina Andrade, the introduction of a guarantee of all client questions being answered within two working days and the implementation of more-transparent pricing. As part of our continuous improvement and expansion efforts, we sought to add a highly qualified expert in Portuguese immigration law to our team. Prof Dr Marina Andrade will oversee the implementation of our new guarantee and our revised fee structure, as well as maintain our high customer service standards. Our new, clearer fee structure is fully compliant with the EU directive on transparency in the pricing of legal services. Coupled with our new guarantee of answering all client questions within two working days, this will enhance our offering to both individual and corporate clients. Dr. Marina Andrade brings a wealth of experience in immigration law: after graduating from the Law College of the Portuguese Catholic University, she worked as an independent attorney helping individual clients with their residence permits and tourist visas. She has also advised the Portuguese government and public authorities on the country’s Golden Visa programme and has worked as a law professor at several educational institutions in Portugal and at the Brazilian Institution of Law. In addition to being a member of several international associations, such as Associação Luso-Brasileira de Direito Comparado, she has published many articles in Portuguese newspapers and magazines, including the article “The Portuguese Golden Visa Program” on World.Tax (https://www.world.tax/articles/portuguese-golden-visa-program.php). Moreover, she has appeared on Portuguese TV programmes as an immigration law expert. • Residence registry certificates – for EU citizens who intend to reside in Portugal for more than three month. • Issuing of notifications to pay the taxes associated with property acquisitions in Portugal. We welcome Prof. Dr. Marina Andrade as an important member of our new immigration team in Lisbon. 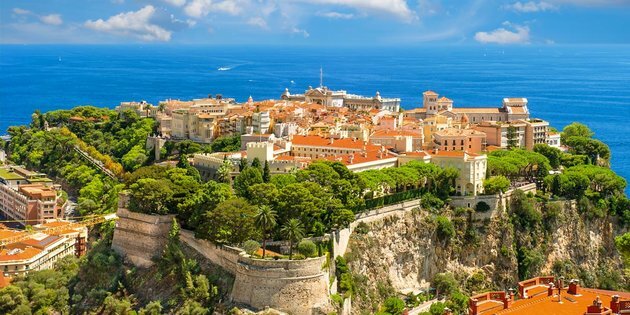 There are numerous advantages to relocating to Monaco, which include both individual and business benefits. The Principality offers incomparable and extremely stable benefits to its residents and citizens due to its outstanding financial capabilities. 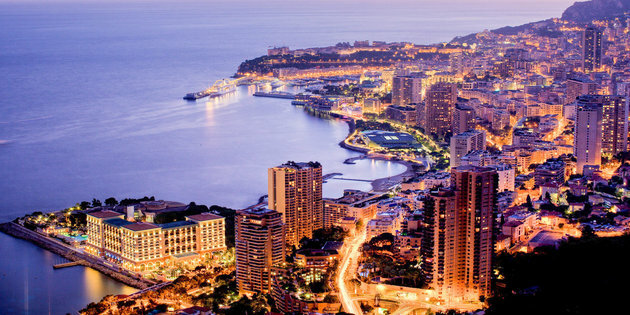 Even though the Principality of Monaco is the world's second smallest country, it is considered one of the most advanced. With its world-class healthcare, education and entertainment, it ranks first in the world for quality of lifestyle and first for GDP per capita. Monaco, although not part of the European Union, still gives freedom of movement to its people within the Schengen area (countries, such as Germany, France, Spain and Greece). The country is known as a tax-free haven, only paying tax to France as it provides the national security of the country with the French Armed Forces. Its vital location means that it can provide easy and quick movement to other huge business hubs including London, Paris, Geneva and Zurich. To add, the city-state has a safe and stable backbone to set-up and operate potential businesses in. 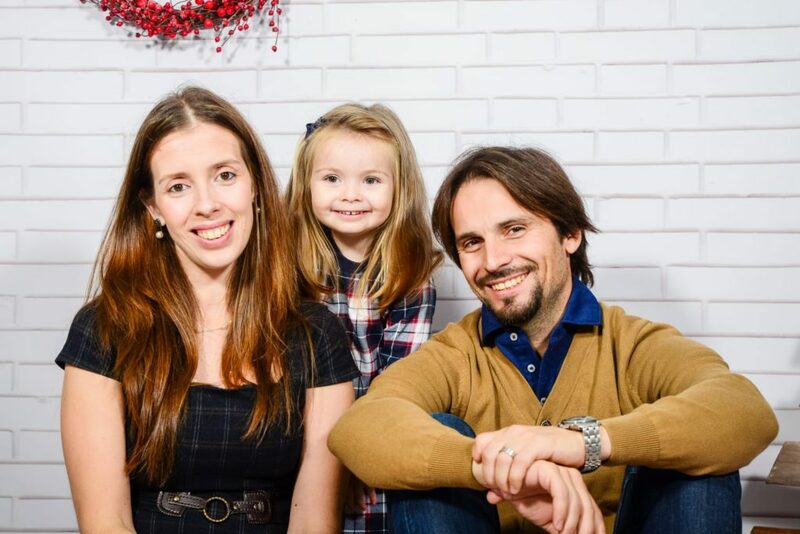 The political stability also means the foreigners living in Monaco are safe and share the high quality of life alongside its citizens - with the world's longest average life expectancy of 89.5 years. The nation has been tax-free since 1870, showing no signs of bringing back a taxation system in the near future. The country also has one of the most renowned beaches in the Mediterranean Sea; full of palm trees and beautiful temperatures, hitting an average of 27 degrees in the summer. The country hosts the Formula 1 Grand Prix that entertains millions across the globe. It is famous for its successful football team, AS Monaco, which participates in the top league for France. There are two steps and a few requirements to achieve residency and future citizenship in Monaco. Firstly, a minimum of €1.5million is needed to start the process. €1million must be retained in a Monacan recognised bank, and at least €500,000 must go towards purchasing a property. Further information will be announced in the future. 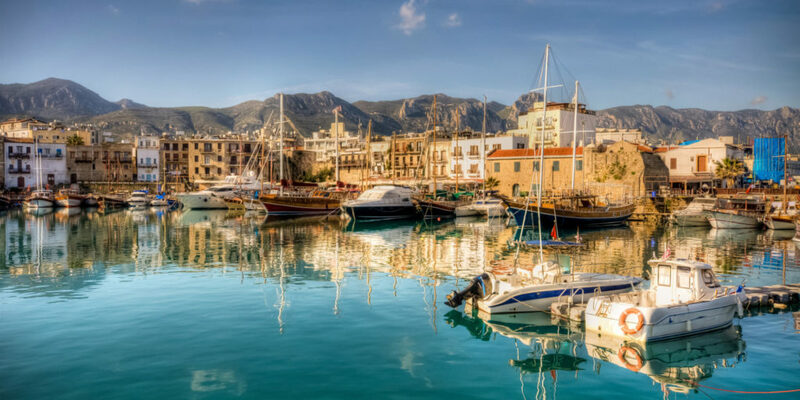 Recent changes have been made to the Cyprus Investment Programme (CIP) in an effort to further regulate, protect and secure its permanence within the market. The Cyprus Council of Ministers approved revisions to the programme on 13 February 2019. With such amendments set in place, the aim is to provide for social contribution within Cyprus as well as contribute to the research and development of the programme; and country. Please see below the following amendments for the CIP: Applicants must be in possession of a Schengen visa when applying. - Due diligence and background checks on each applicant will be carried on by a specialised foreign firm - the firm has not been hired yet. Due diligence and background checks on each applicant will be carried on by a specialised foreign firm - the firm has not been hired yet. The official CIP criteria is due to be published and Coates Global will keep you updated with more news once information has been released.